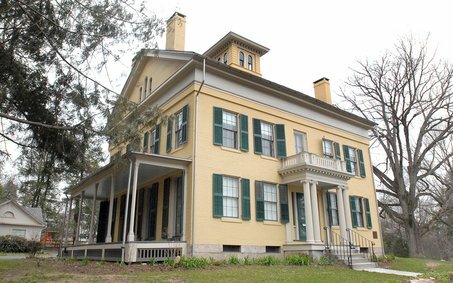 The 2011 Annual Meeting of the Emily Dickinson International Societywill take place July 29-31 in Amherst, Massachusetts. 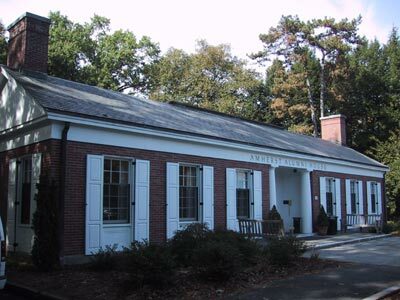 The gathering, co-sponsored by the Emily Dickinson Museum will take place on the campus of Amherst College. The 2011 theme is Great Debates. Panel discussions and conversations will focus on some of the most perplexing issues surrounding Emily Dickinson's life and work: Why didn't Dickinson publish? What literary characteristics make a Dickinson poem Dickinsonian? Why did the poet become a recluse? Historians, Dickinson scholars, authors, and long-time readers of Emily Dickinson will serve as panelists for a lively exchange of ideas. EDIS President Martha Ackmann noted that the 2011 meeting also will feature several Master Classes. `At the 2008 Annual Meeting we experimented with offering a series of workshops that focused on readers discussing specific poems, Ackmann said. I've heard from many of our membership asking to repeat the series. The workshops seem especially important for EDIS members who don't have the opportunity to discuss Dickinson's work on a regular basis. We're delighted that EDIS will offer that opportunity. Also featured will be a screening of a new film produced by the Emily Dickinson Museum: Seeing New Englandly. This film was written and narrated by poet and Dickinson scholar Susan Snively and premiered in 2010 to a sold-out Amherst audience. 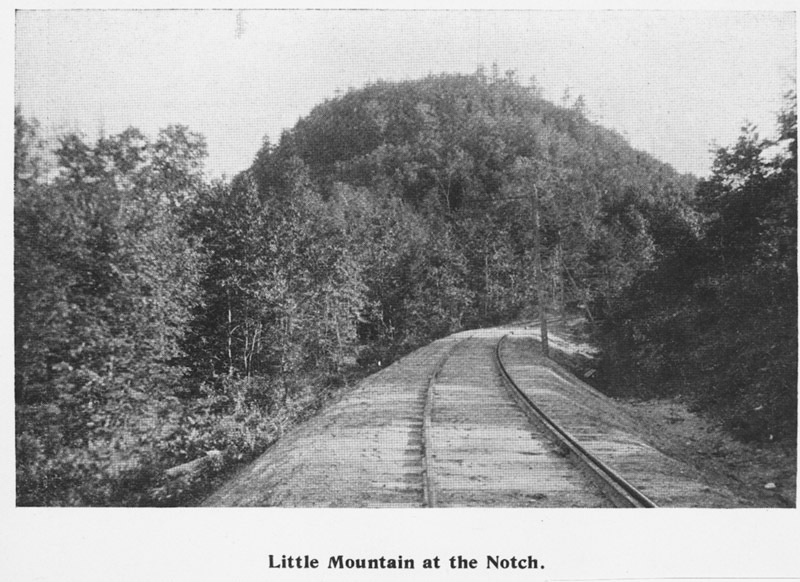 It explores Dickinson's education, her lifelong interest in science and literature, her fascination with the search for the Northwest Passage, and her response to the tragedy of the Civil War. Following the screening, Snively will sit down for a conversation with award-winning author and actor Barbara Dana. Dana performed The Belle of Amherst during the 2009 EDIS Annual Meeting in Regina, Canada, and serves on the EDIS Arts Committee. EDIS members may reserve lodging now for the 2011 Annual Meeting. Transportation from Bradley Airport in Hartford, Connecticut or from the Springfield, Massachusetts bus and train station may be reserved with Valley Transporter at 800-872-8752 or http://www.valleytransporter.com/. Registration for the meeting will take place at Alumni House on the Amherst College campus: 99 Churchill Street, Amherst, Massachusetts. Parking is available adjacent to Alumni House. Check back frequently for updated information about the 2011 Annual Meeting.